This issue will be on newsstands through May 6th. Available in both print and digital. 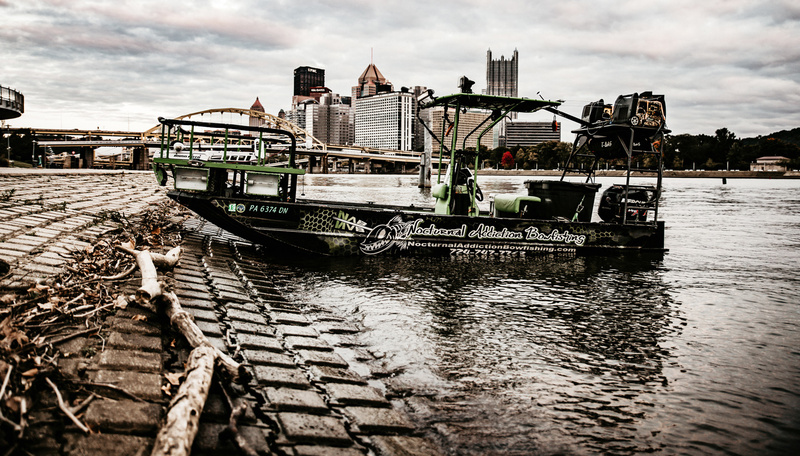 STEEL & SLIME: There’s a lot that meets the eye in downtown Pittsburgh, Pa., but a great bowfishing opportunity lurks right below the surface. 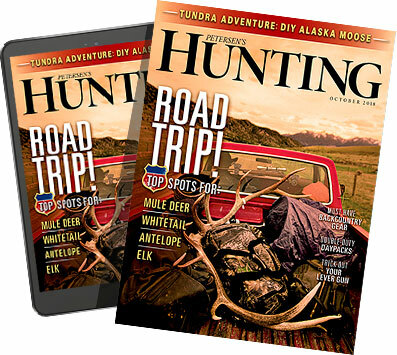 Read along as Editor Christian Berg takes his two sons on a Three Rivers adventure. 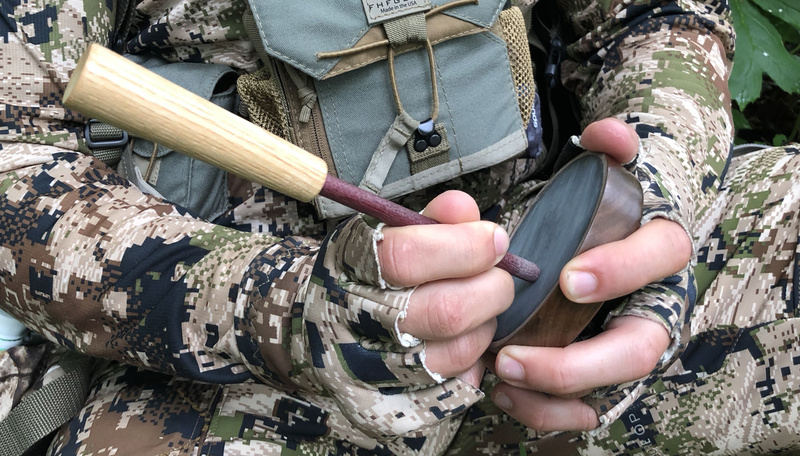 MID-MORNING MAGIC: It goes against what many turkey hunters consider to be common sense, but sleeping late and hunting later may just be the best way to tag a spring gobbler. Here’s how to get a bird without giving up your beauty sleep. 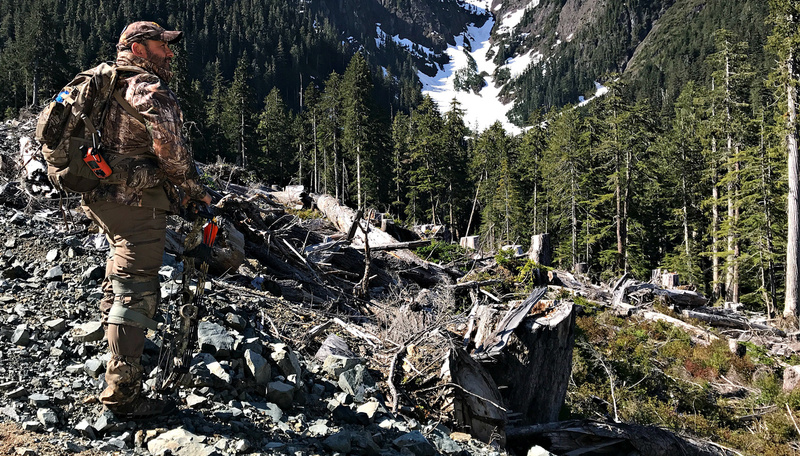 35 YEARS OF BEARS: Ralph and Vicki Cianciarulo have hunted a great many game animals, but there’s one species that holds a particularly warm, furry place in their hearts. 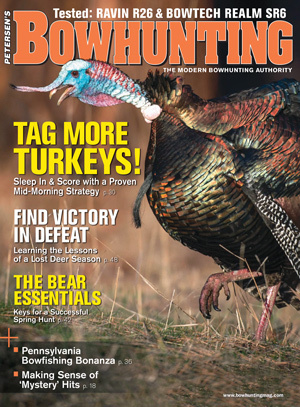 Learn how to arrow giant black bears from these bruin-hunting masters.